If you thought that the first trailer The 100 season 6 had you reeling and got you pumped, then you are about to get spooked with the second trailer. Yep, the second trailer has been released earlier today, offering plenty of scare tactics and the penetrating darkness of the new planet. Everyone has the Eclipse effect; to witness it in raw and fearful instances makes the season seem that much more promising. And makes me a bit afraid but in a good way. It is the final showdown between our heroes and the defective ALIE. This is the trailer for part one of the season three finale. It really swept by, didn’t it? 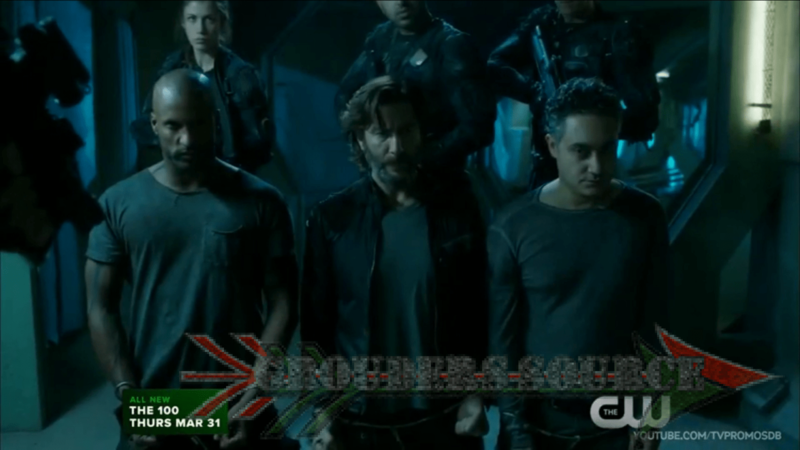 Here is the gripping promotional trailer for The 100 Red Sky At Morning. It is like a haunted ghost town when the crew goes back to Arkadia in the upcoming episode! Check it out! iler of The 100 Stealing Fire. It will air March 31st. 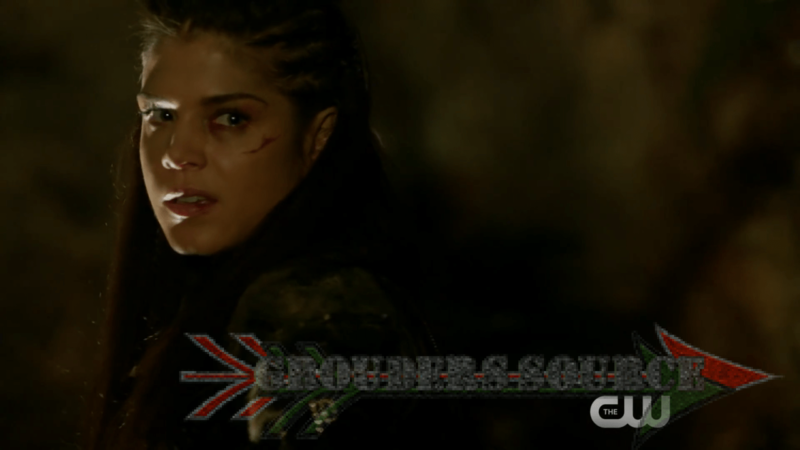 The 100 Stealing Fire trailer is here! Yet, it will be on in three weeks after the ‘short’ hiatus. During which I will be adding some neat features to the site, and updating. One thing that will keep me not going insane. Enjoy, and always, analysis-reaction will follow! ons trailer is here, and it appears, well, dare I say, really awesome? Brief analysis and reaction will follow!